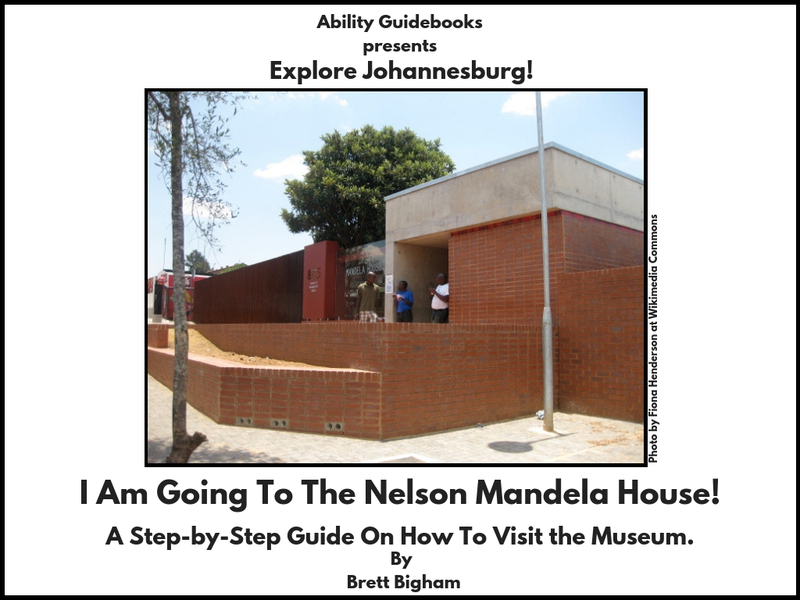 I’m really thrilled that Johannesburg has their first Ability Guidebook! This free online support will help autistic people and people with travel anxiety go to the Nelson Mandela House! Previous Previous post: A New Support For Autistic People in South Africa! I Am Going To The South African National Gallery! Next Next post: More Free Supports for People with Autism in Johannesburg! I Am Going To Sisulu Square!